The Committee condemned the Australian government for detaining the refugees who arrive at its shores by boat, presstv reported. “Australia’s approach seeks to permanently disrupt the business model of the criminal syndicate people-smugglers that prey on vulnerable people, taking their money and encouraging them onto unseaworthy vessels, where there’s a significant chance they will drown,” Luke Mansfield, first assistant secretary with the department of immigration and border protection, said. 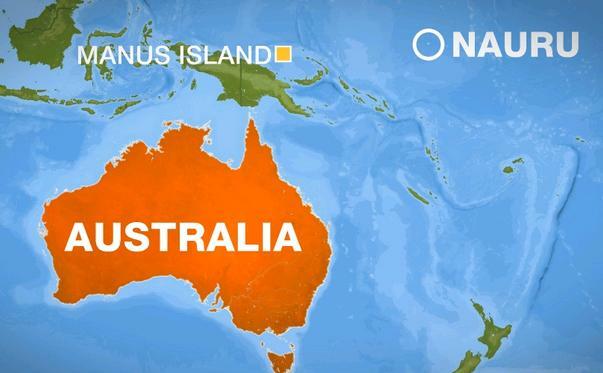 Since 2013, Australian authorities have intercepted at least 771 refugees on 31 boats and returned them to source or transit countries, or sent them to the detention camps, Mansfield added.